(Natural News) The health of the soil upon which crops are planted can directly affect the health of the crops themselves. 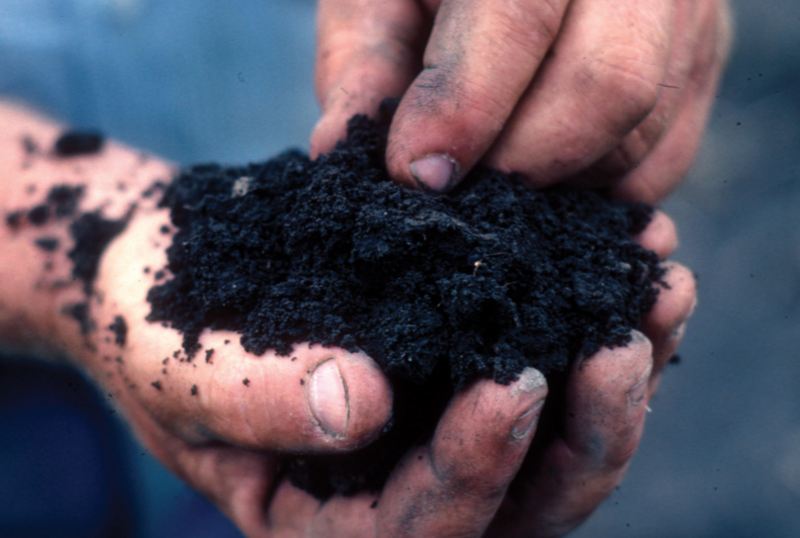 But the extent to which certain soil minerals can affect nutrients that aid in plant growth isn’t so clear-cut. Certain soil minerals are better than others at improving the health of the soil and, of course, the planted crops as well. That’s why it’s important to understand what kind of effects adding certain soil minerals can bring to otherwise normal expanses of soil.